an environmentally friendly ethanol fireplace. 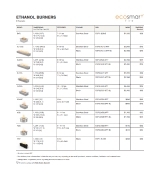 Ethanol Burners The core of our fireplaces offering the ultimate in design flexibility. 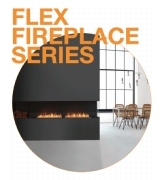 New Flex Series Flex Fireplace Series ensures your next commercial project or residential renovation includes a captivating fire feature. Fire Pits Available in different shapes, sizes and finishes, you're guaranteed to make memories around our fire pits. Fire Tables More than accents, our versatile fire tables provide a welcoming destination and make entertaining ever so easy. Designer Fireplaces Freestanding, portable pieces of fire furniture. 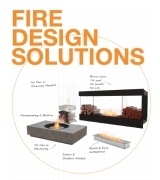 Parts & Accessories Specifically designed to enhance the safety of bioethanol fireplaces. Recommended for public spaces and residences with children. to help you achieve your vision. 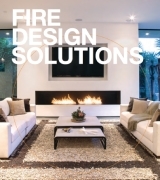 Specifically formulated for use in ventless ethanol fires - your comfort first.